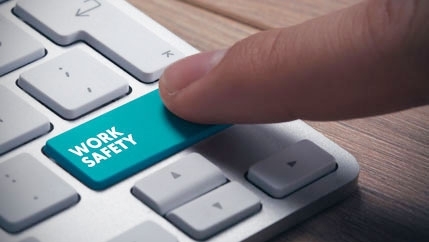 Through our staff and programs, we can supply assistance in all areas of occupational health, including regulatory compliance, job-site risk assessment, safety planning and ergonomics. 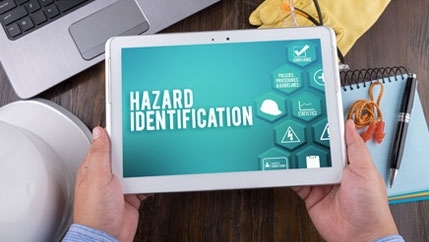 Available programs include training and updates in the health and safety field, such as hearing conservation, hazard communication, blood-borne pathogen training and respiratory protection standards. In addition, we conduct classes on injury prevention, proper lifting, posture and more. We’ll tailor an education program to your company’s specific needs. Educating your employees on proper body positioning and overall fitness may reduce your injuries and, therefore, your workers’ compensation costs. 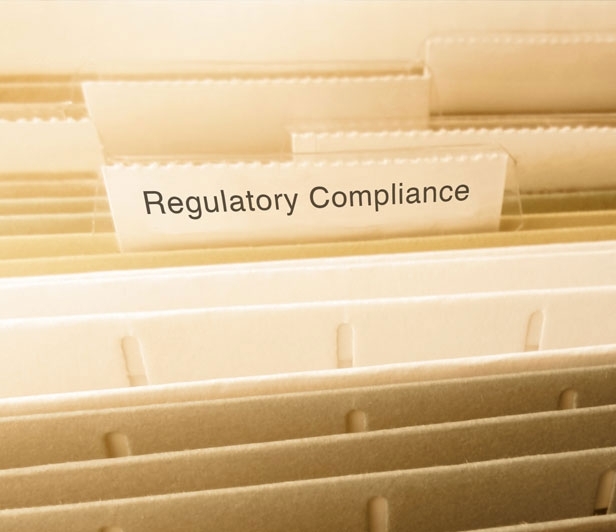 Compliance with the American Disabilities Act and the Family Medical Leave Act. 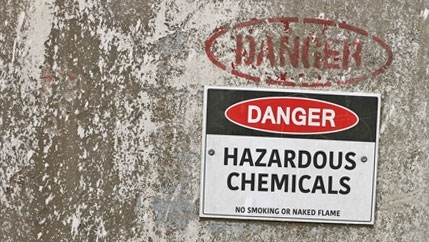 Employees, industry and the public increasingly raise concerns about the possibility of toxic exposure and illness from occupational activities. McLeod Occupational Health performs workplace and process analyses to evaluate the risk, if any, of acute or chronic exposure to occupational materials or products. 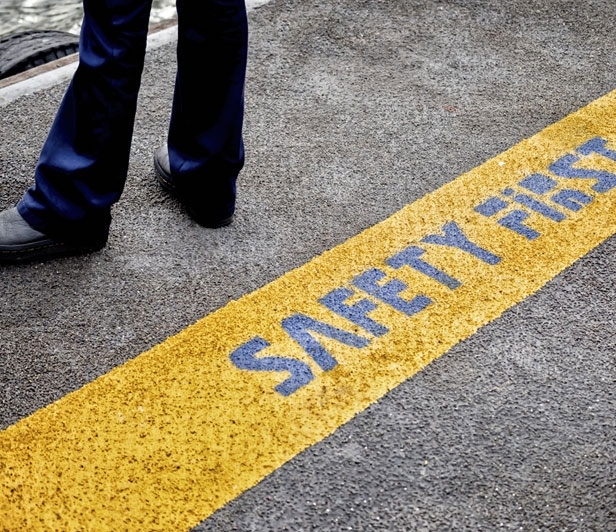 We also assess and treat individuals, who may have had an adverse reaction to possible workplace exposures.